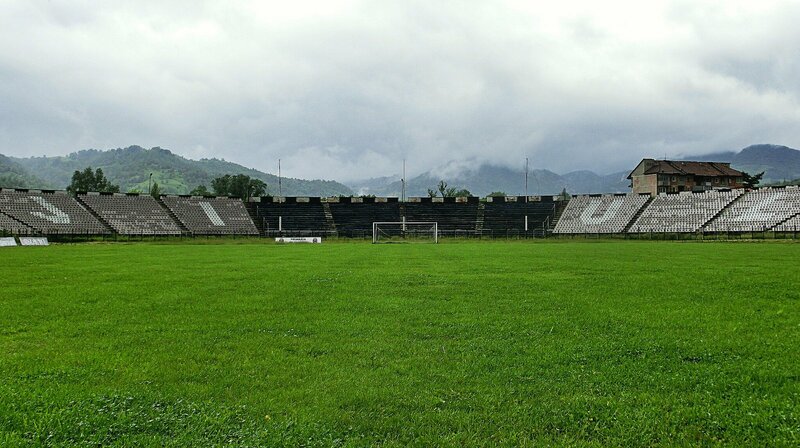 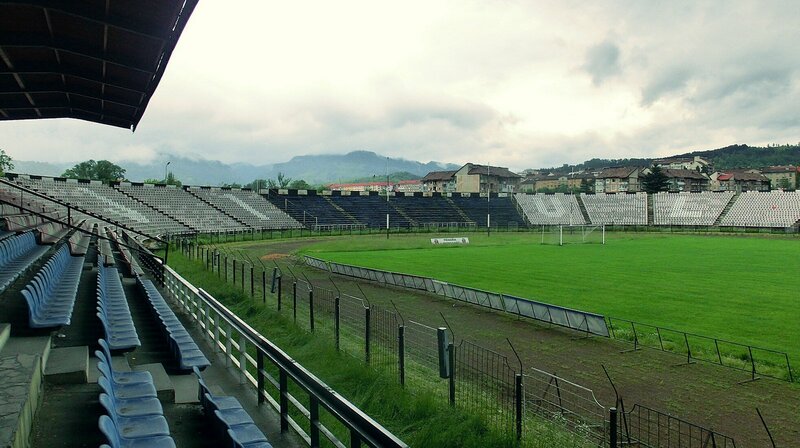 The mountainous town of Petrosani earned its showcase stadium in early 1980s. 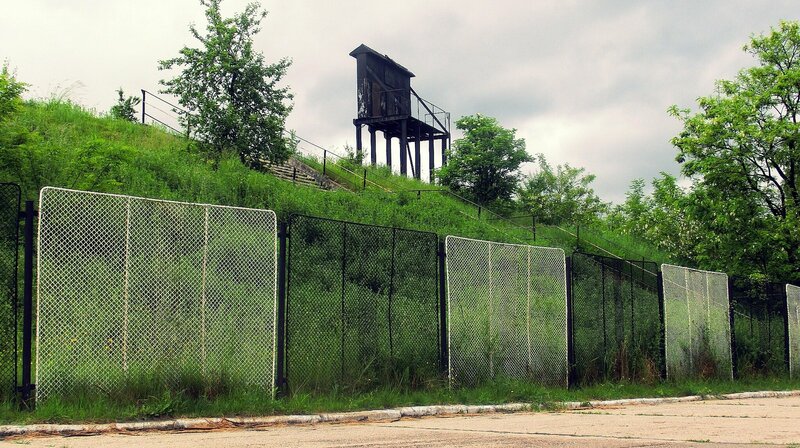 Its vast landfill stands were able to hold up to 30,000 people, which is nearly the size of entire population of Petrosani. 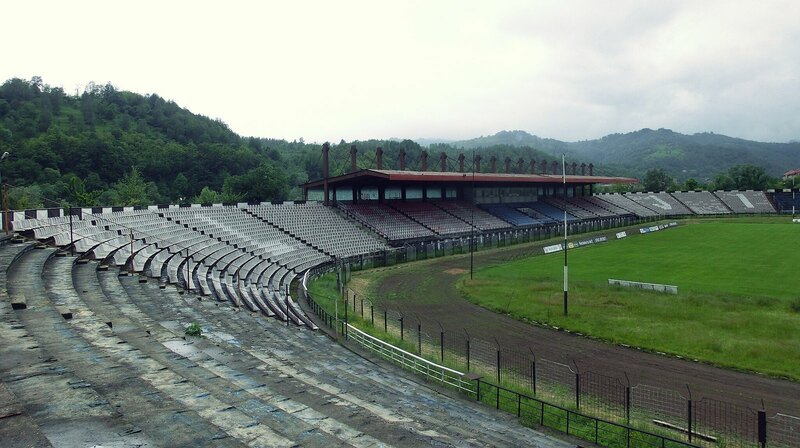 With such scale the building became largest throughout the region of Hunedoara. 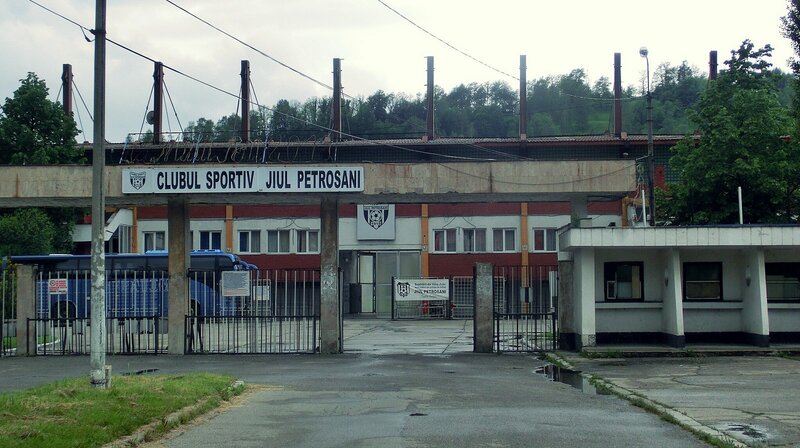 CS Jiul were the key tenants from its early days. 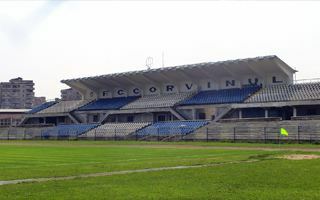 It was actually the club’s success (1974 Romanian Cup victory) that prompted construction. 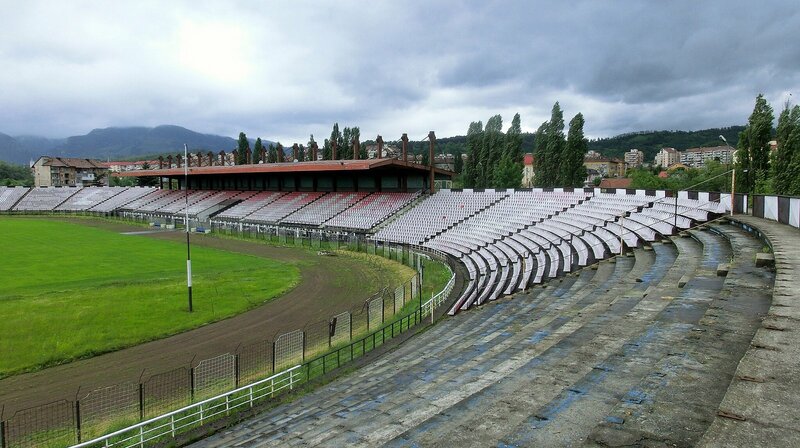 Just as it was sporting success bringing its last renovation in 2005. 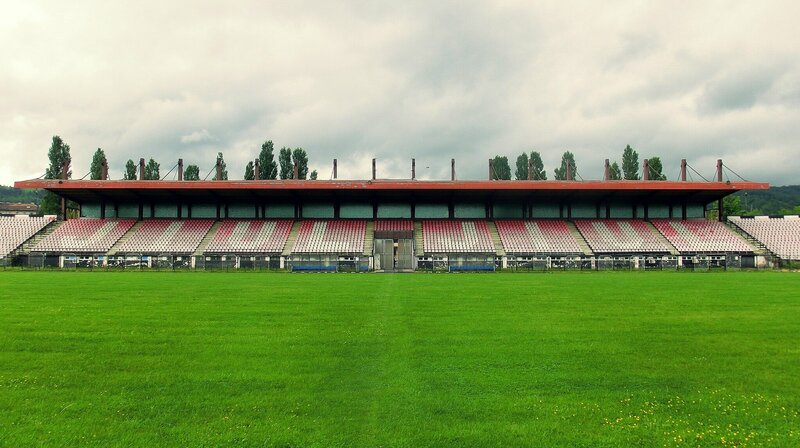 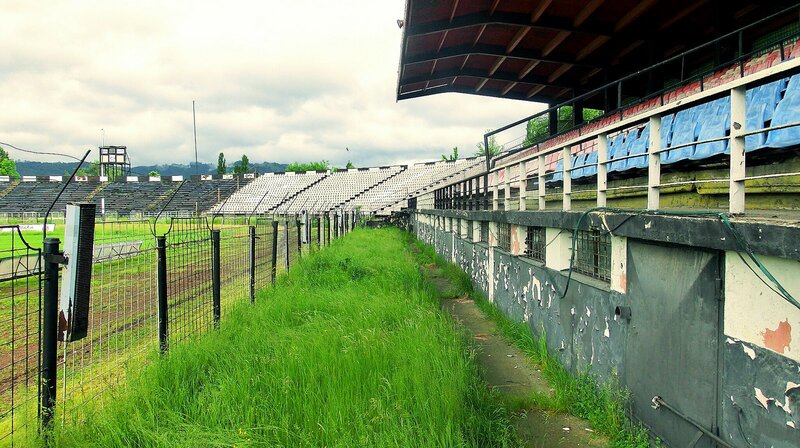 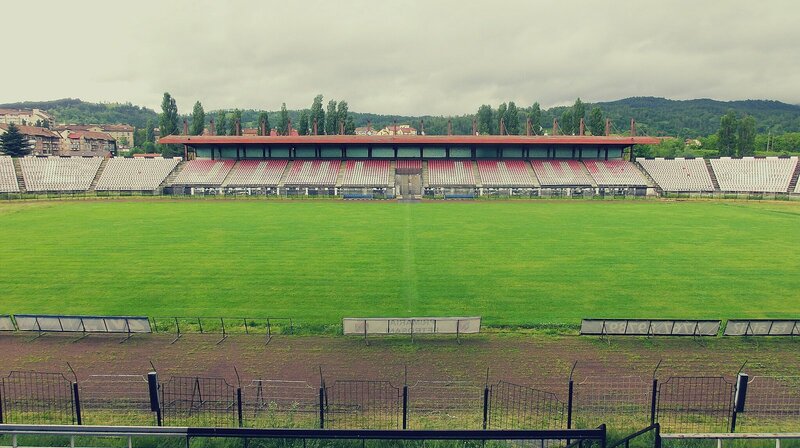 When Jiul won promotion to the top league of Romania, seats were installed and reduced capacity severely. 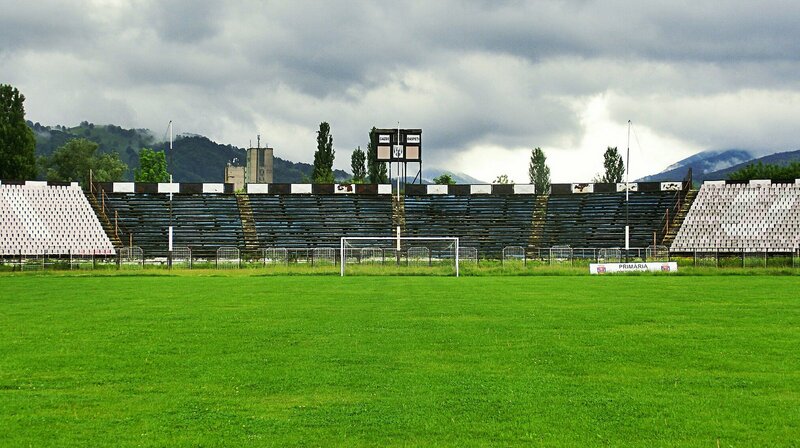 Unfortunately CS Jiul began rapid decline after two seasons in the top division and along with the team also the stadium went into despair.